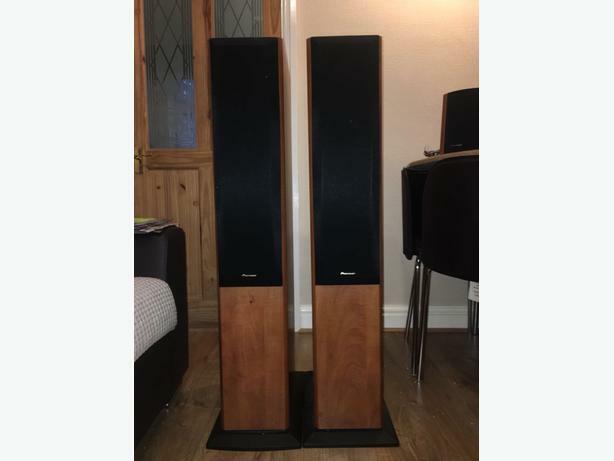 Here for sale I have a pair of 100w pioneer dark wood effect tall freestanding speakers . 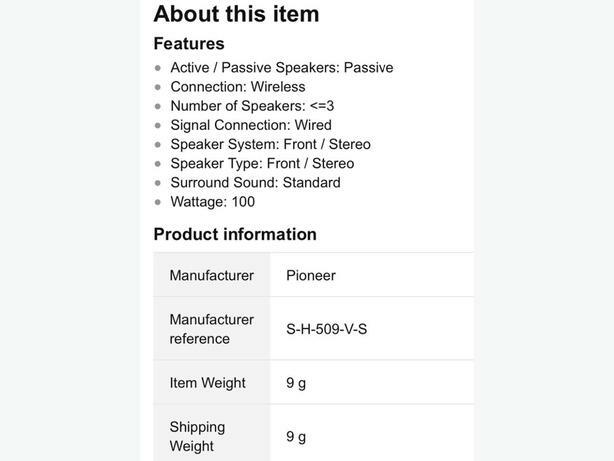 Outstanding sound quality in good condition. Had these about 3 years. 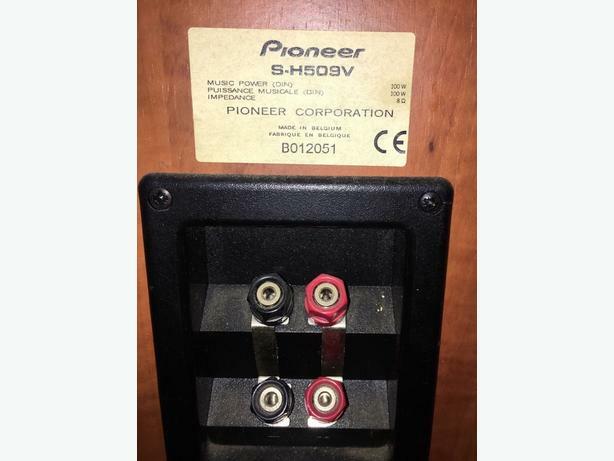 Pioneer has the performance and quality to last a lifetime. 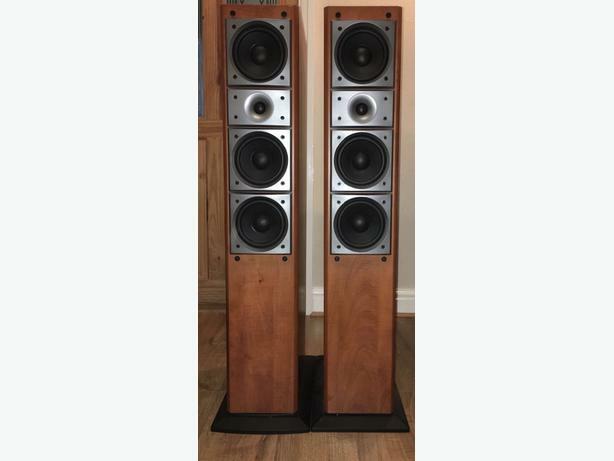 Selling due to upgrading my home sound system.